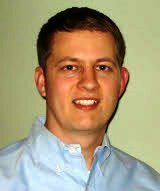 Steve Podwojski has an engineering degree from Penn State University and a background in project management. 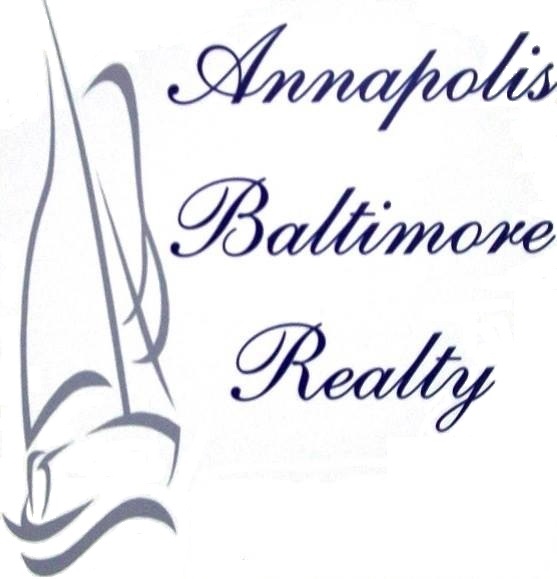 In 2003 he began purchasing residential investment property in Anne Arundel County and Baltimore County. Steve has rehabbed over forty homes personally and has assisted investors on more than fifty real estate projects. As a real estate agent, Steve brings a unique perspective when helping you sell your existing home or negotiating the purchase of your new home.